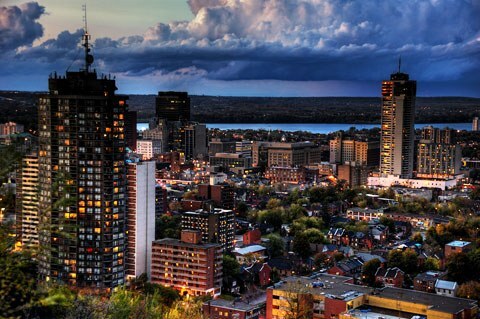 WestJet's new Ultra Low Cost Carrier 'Swoop' is open for business, and they're starting with introductory fares from Halifax to Hamilton, Ontario for $76 CAD roundtrip including taxes. So far, this is the only route being offered from Halifax. Swoop is WestJet's plan to try and bring the low cost carrier model to Canada, similar to what Flair Air has been doing for the past year. 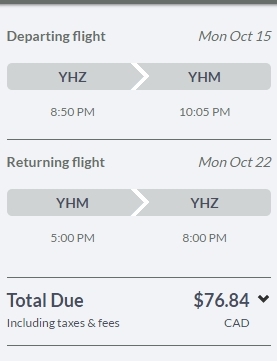 In terms of pricing, Flair Air now includes carry-on luggage in their base prices, while Swoop does not. 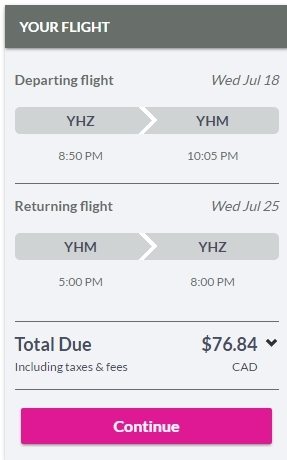 halifax, flight deals, ontario, canada, hamilton, yhm, north america, yh and swoop.